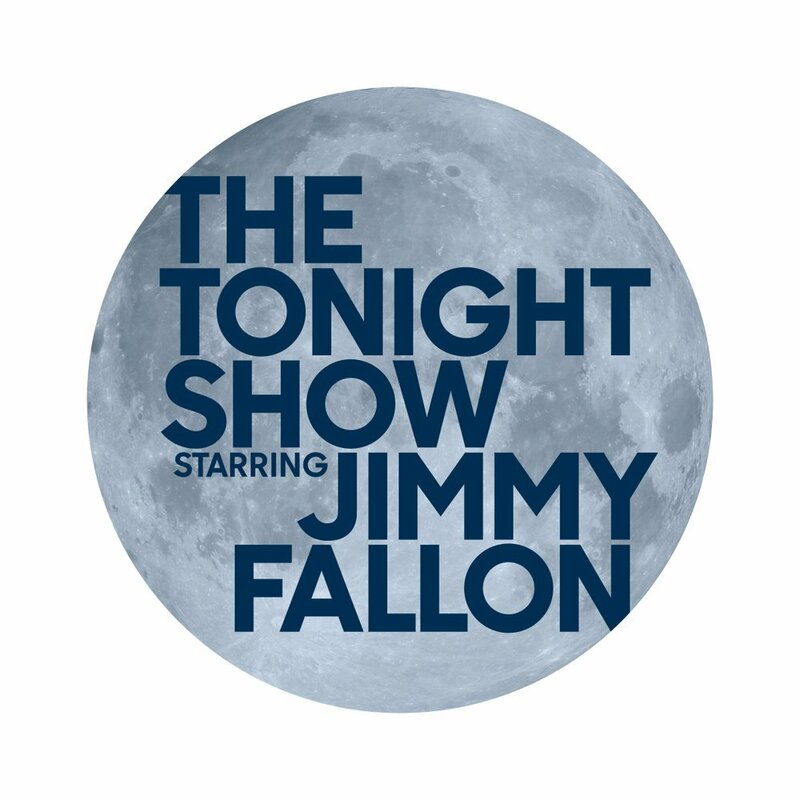 At first glance it doesn’t seem like getting tickets to the late night shows would be that difficult. After all, many tape in front of a live studio audience daily — they need you! Right? From the Tonight Show in New York to Conan in Burbank, these shows need the adrenaline and excitement of fans. But therein lies the rub: there are millions of fans but only a select number of shows. This means getting tickets can be near impossible…except for the flexible. In fact, there seems to be an inverse relationship between getting tickets and your ability to be flexible. I’ve had the immense pleasure of attending about ten tapings of the Tonight Show with Jay Leno. Although his program only taped for about an hour, it would seem like an all-day experience as I would pick up tickets in the morning, come back to Burbank at 2 pm to wait for the taping (the earlier you wait the better the chance you have of getting in), get in the studio (yes!) at around 5, and eventually get out around 6:30 pm. Those days really were long, but also fun and thoroughly enjoyable. Being there live to see the inner workings makes you appreciate all that it takes to put a show together. From makeup to warm up to dress up, it’s your chance to experience “Hollywood” first-hand. Here's a side-by-side comparison of each show's ticket requirements. A more extensive review is provided at their respective websites.